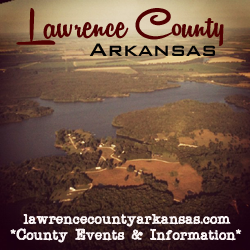 Applications for the 2018 angel tree for Lawrence County, Arkansas, are available at the Lawrence County Housing Authority office, the Lawrence County Department of Human Services office or the Lawrence County Clerk’s Office in the Lawrence County Courthouse. The deadlines for applications is Dec. 3. The Lawrence County Angel Tree provides gifts of new clothing and toys to local children who otherwise might not have anything for Christmas.